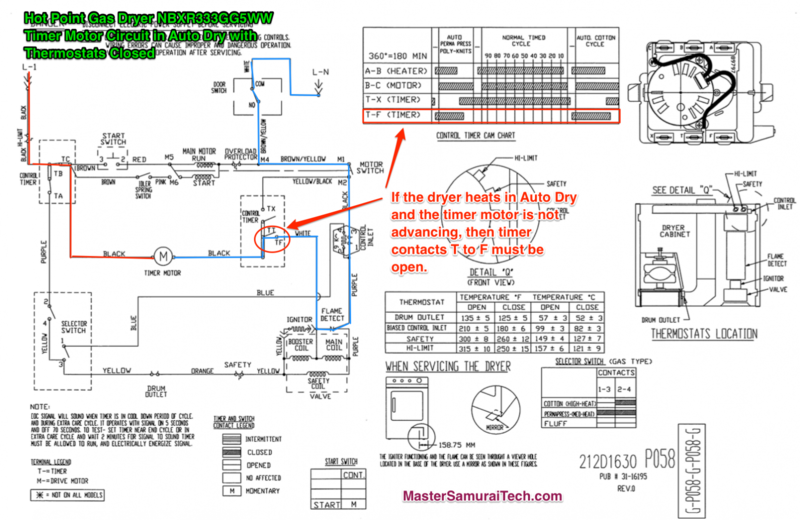 Learn appliance repair online from experts at Master Samurai Tech. This is exactly the dryer I am troubleshooting right now. Thanks!